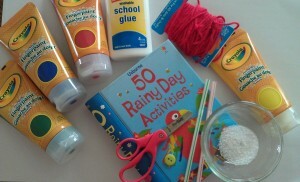 For her birthday, my daughter got a book called 50 Rainy Day Activities (50 Things to Make and Do), and it is full of awesome crafts for kids. I finally had to give her a stack of sticky notes to go through and mark all the crafts she wanted to do! 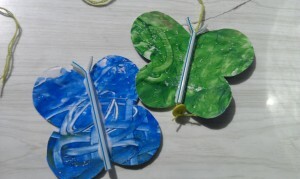 Our first one was this butterfly mobile craft. 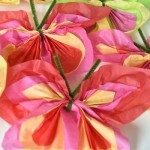 Craft supplies needed to make a butterfly mobile with kids. 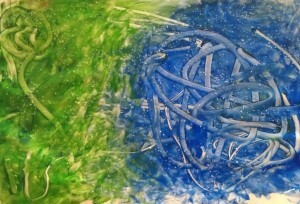 The butterfly mobile instructions called for watered down craft paints, but we decided to do some finger painting instead. 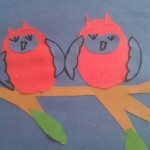 Paint your paper however you like for your butterfly mobile’s wings. 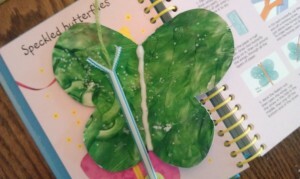 While the paint is still wet, sprinkle on some glitter or salt to make your butterfly’s wings catch the light. 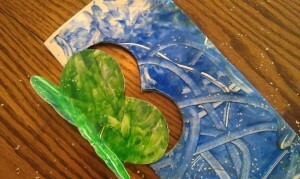 Once the paint has dried, fold the paper in half (short edges together, with glue sandwiched in between. This makes it so that both sides are now painted. 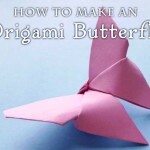 Fold the painted paper in half again and cut out shapes along the fold so when you unfold them, you have a whole butterfly. 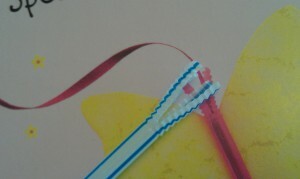 Stretch out your bendy straw, and cut it off, just above where it bends. 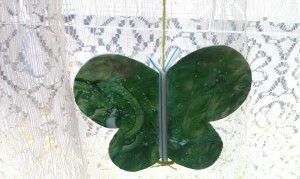 Trim the other end to be the right length for your butterfly’s body. 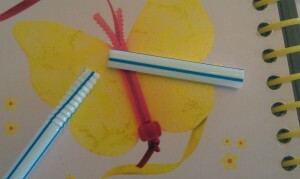 Cut the accordion (bendy) part of the straw vertically down the middle and gently bend the two sides apart. 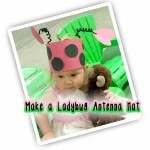 The result is antennas for your butterfly mobile craft. Feed the yarn or string through the straw, with a bead or button on the bottom end to keep it from coming back through. 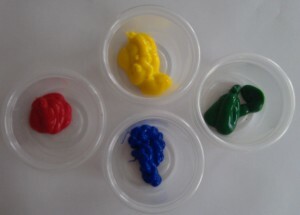 Glue this body in place on your butterfly. 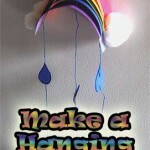 Once your butterfly mobile is dry, hang it up where ever you want some color! It’s not even a new lesson at this point. Gorgeous Butterflies. 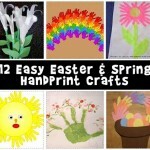 I am going to have to try this with my daughter. I think she would have a blast. 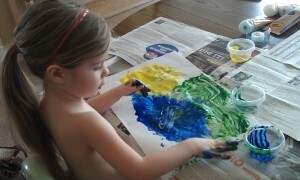 We learn the same “lesson” at our painting session too. That is what makes it soooo much fun!